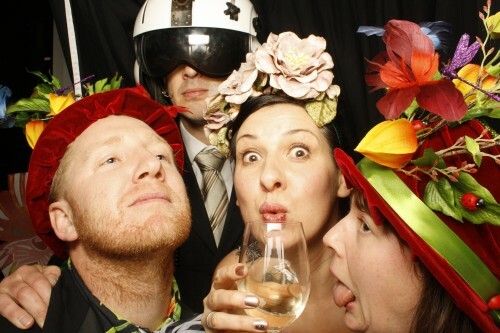 We recently had the privilege of bringing our booth to the Mad Hatters’ Ball in Christchurch. This was the latest incarnation of the annual fundraiser held by our friends at Shocking Pink and wow, what a turnout and WOW, what hats!! But I think this train hat has to be my favourite! An impressive fit in our photo booth! 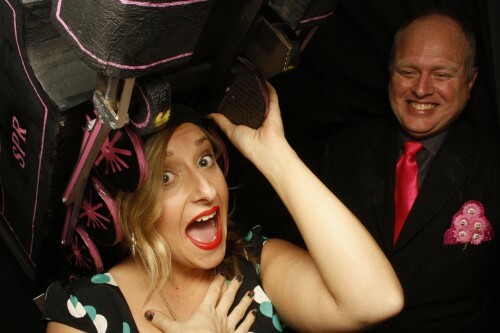 I love bringing the booth to join the Shocking Pink party – Not just because it’s so much fun, but also because this is a great charity well worth supporting. I can’t wait to see the fabulous costumes at next year’s ball!